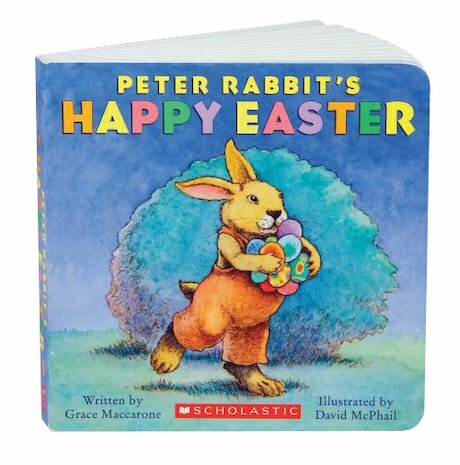 Now in a board book format for the youngest readers, this is the story of how Peter Rabbit became the Easter Bunny – with charming pictures by bestselling illustrator David McPhail! Hoping to please his mother, Peter Rabbit gathers surplus eggs from his neighbours to give to her. But when he accidentally knocks over some jars of paint, the eggs end up rainbow-coloured! 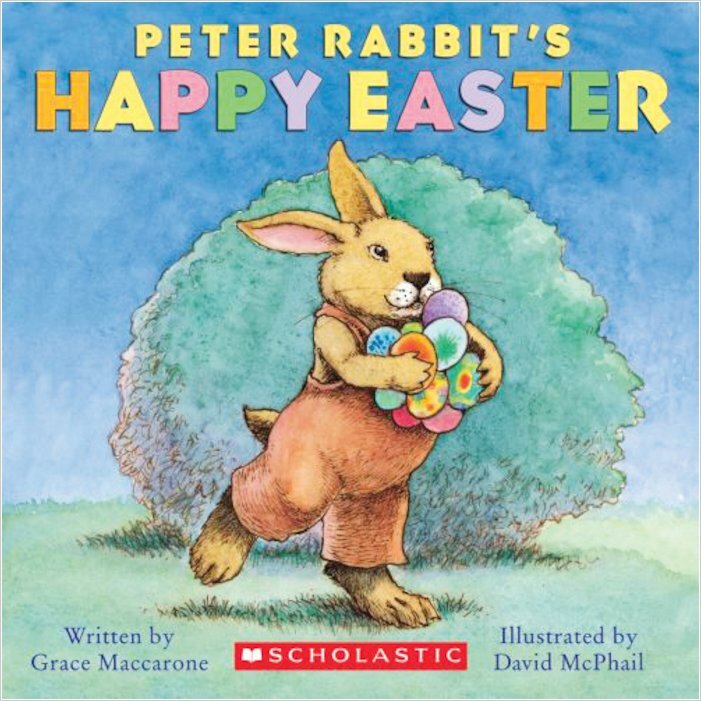 Mother Rabbit isn’t pleased, so she tells Peter to return the eggs. And that’s what he does – delighting all the children in the neighbourhood!